Sift or mix all dry ingredients in a medium bowl. 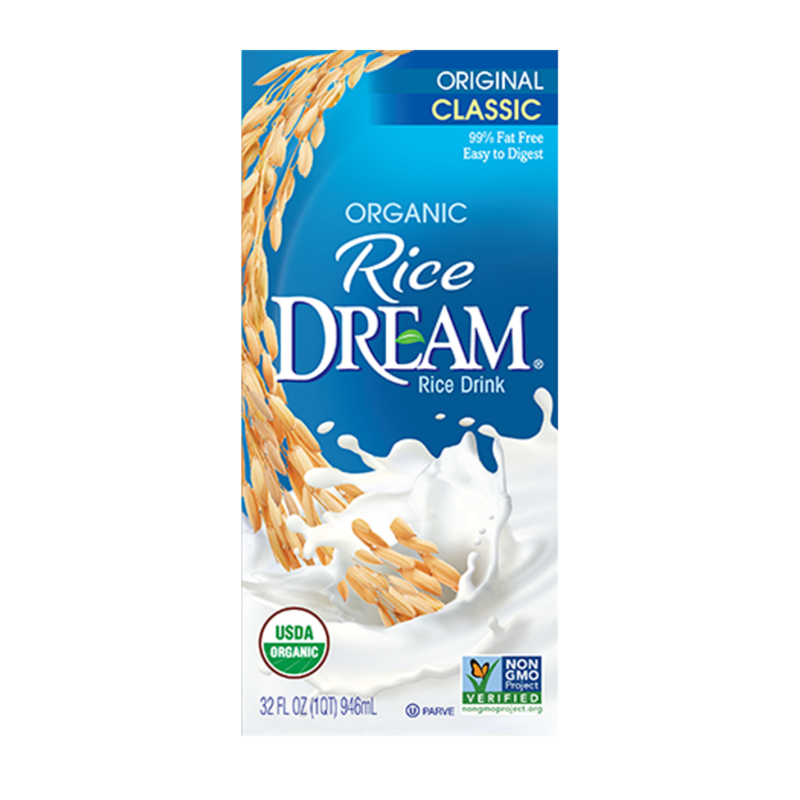 If using tofu, puree in a blender with RICE DREAM Classic Original, then add to other wet ingredients. Stir wet ingredients into the dry ingredients, just enough to mix. Stir blueberries into mixture until blended. 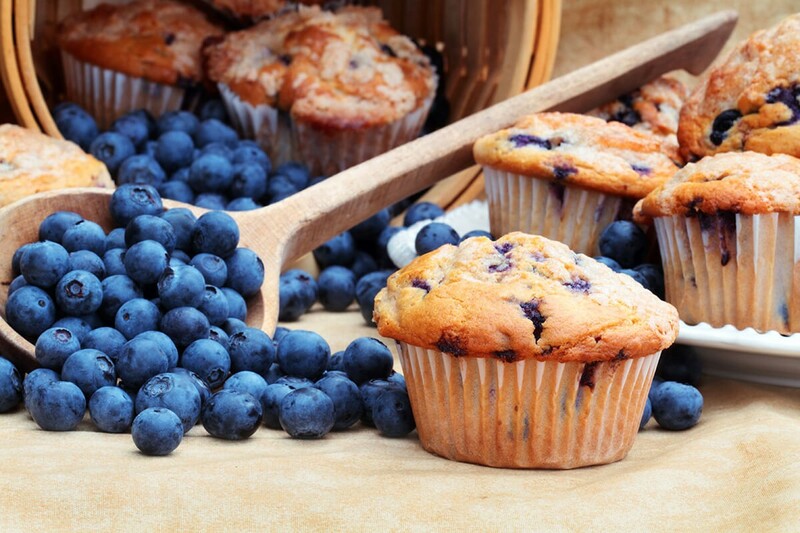 Oil muffin tin or line with cupcake papers. Spoon in batter, filling cups 2/3 full.